TABC was founded in 1996 and quickly gained acceptance as the premier provider of Office Space, Meeting Rooms and Virtual Offices. Our facility is professionally staffed, elegantly appointed, along with an infrastructure built to meet the requirements of all our customers. At TABC, our business is to help you succeed in yours. 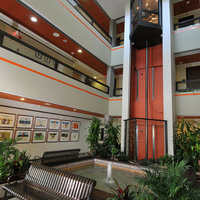 We understand that today's business environment as well as your business needs are always changing. 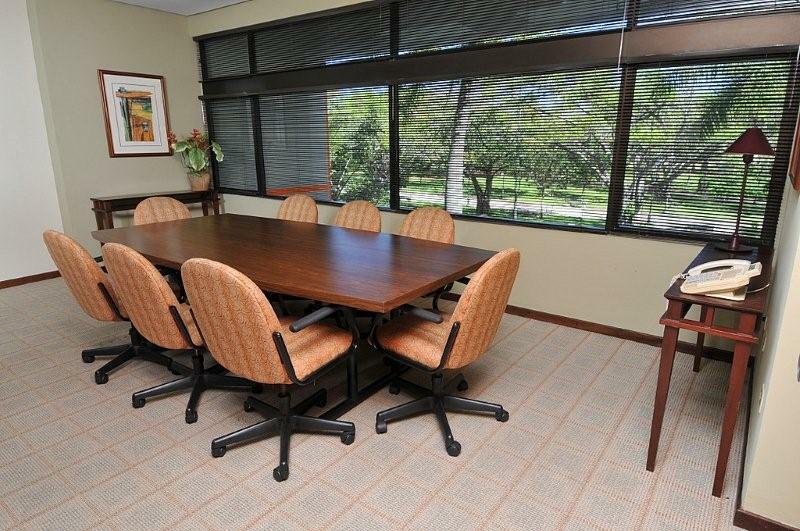 Our full office programs provides a suitable, and cost effective option to traditional office space. 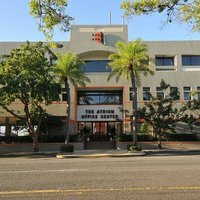 Our center is intended to provide you with the most excellent service, convenience and flexibility to help you operate your business successfully. 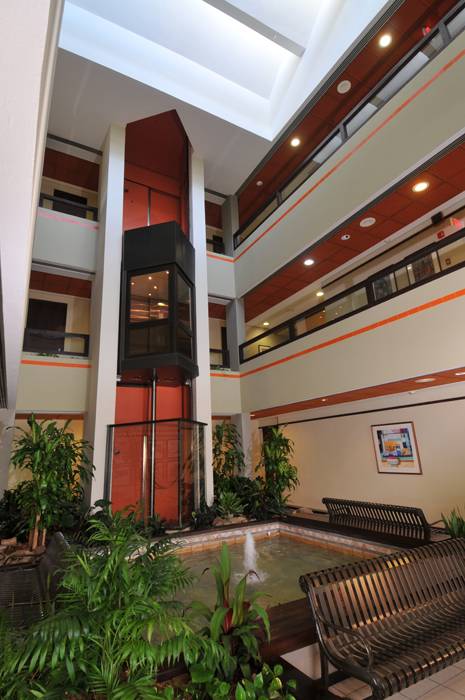 Each of our offices includes a wide range of services included in the monthly fee. 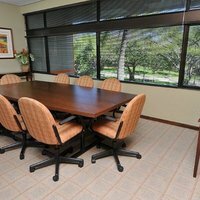 As a TABC client we will provide you with a receptionist, answer your telephone calls, as well as provide conference and meeting rooms, in addition to many other amenities. Our offices are already built and ready for you to move in at anytime. We provide a turn key solution to your office requirements. As a TABC client you have access to our Business Services center, telephone system and technology infrastructure. 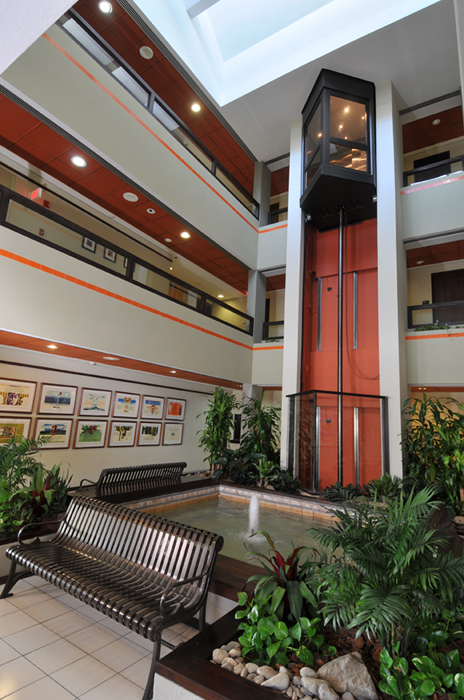 The Atrium Business Center offers a wide range of short term and long term office space solutions in a shared infrastructure environment. This means you only pay for the office space and business services you need, when you need them. 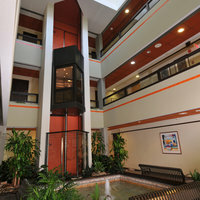 Our full time offices come equipped with the services you need at a price you can afford. We can customized any of our services to suit your specific needs, all at significant savings over conventional office space. 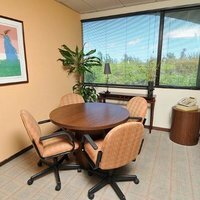 If your business does not need full-time office space, but you still want a high-profile business address and many of the benefits that go along with it, our Virtual Office programs will be ideal for you. With a Virtual Office, you can concentrate on running your business while our professional support team answer your phone calls, handles your mail and faxes, and relays messages. 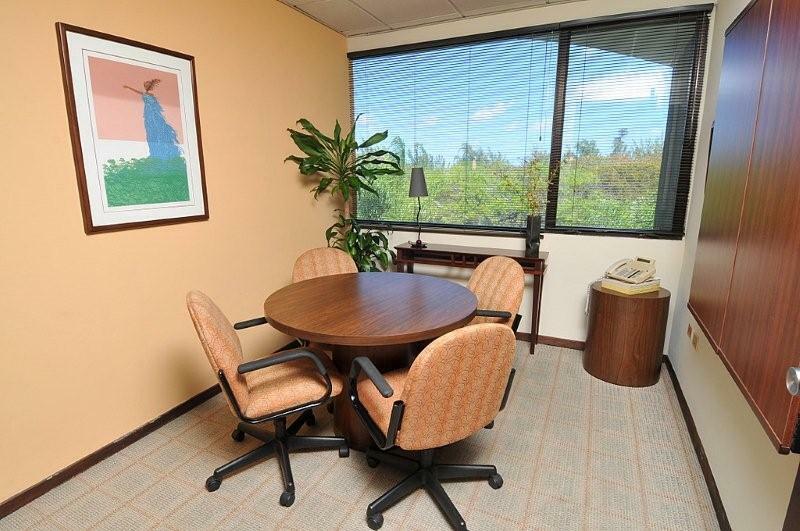 Our virtual office programs provide you with all the benefits of a permanent office at a fraction of the cost. 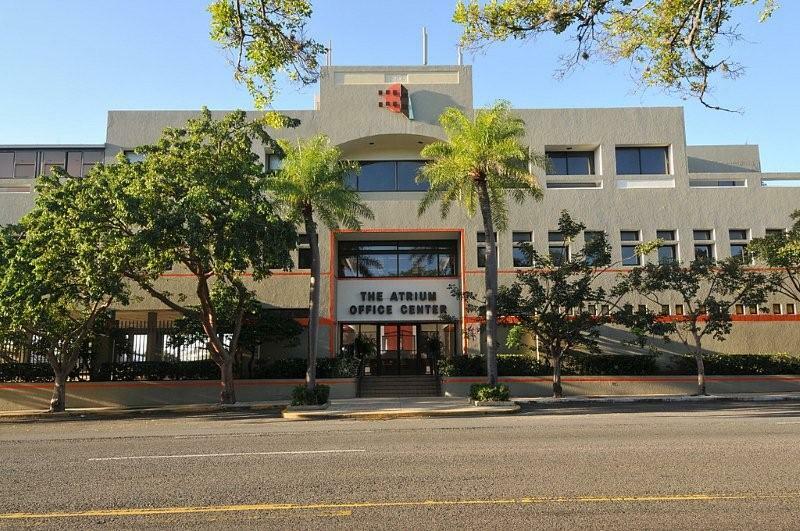 Copyright © 2015 The Atrium Business Center. All Rights Reserved.